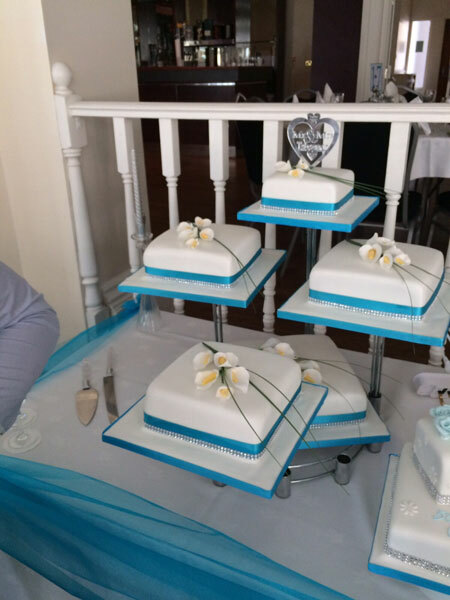 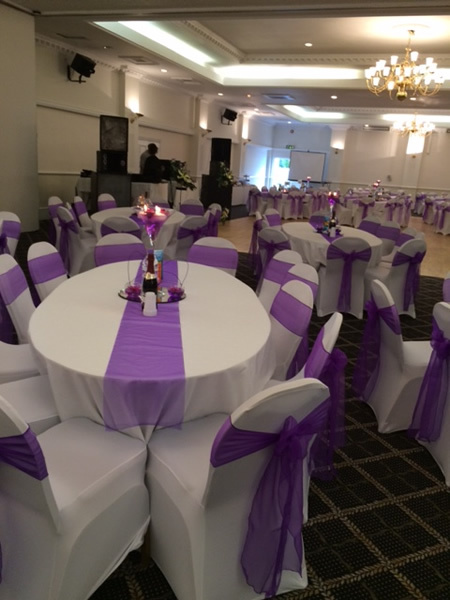 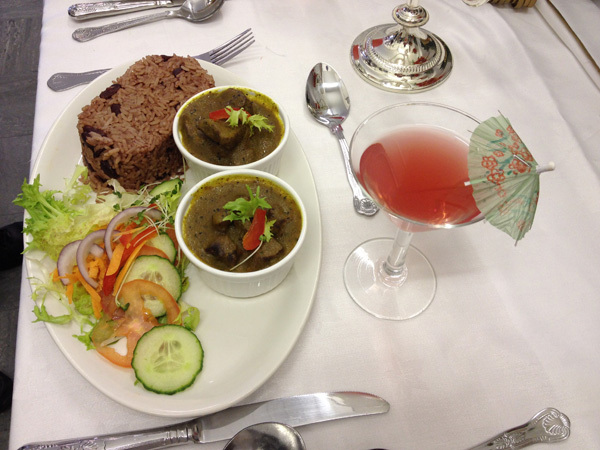 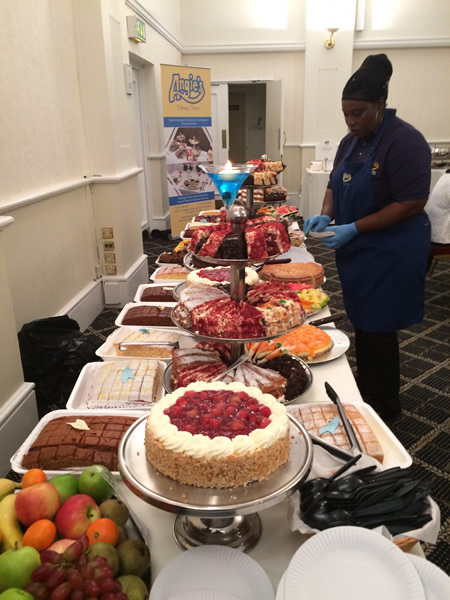 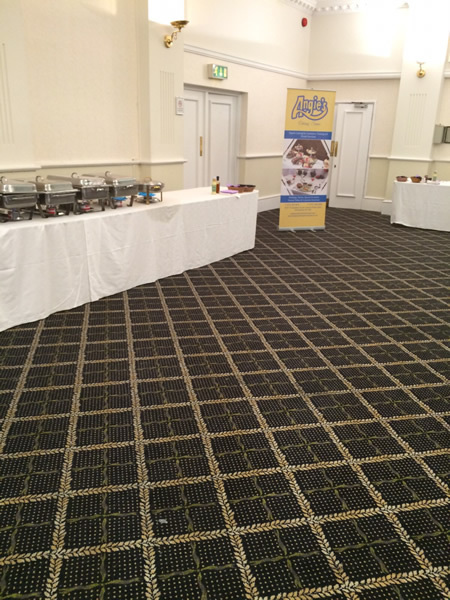 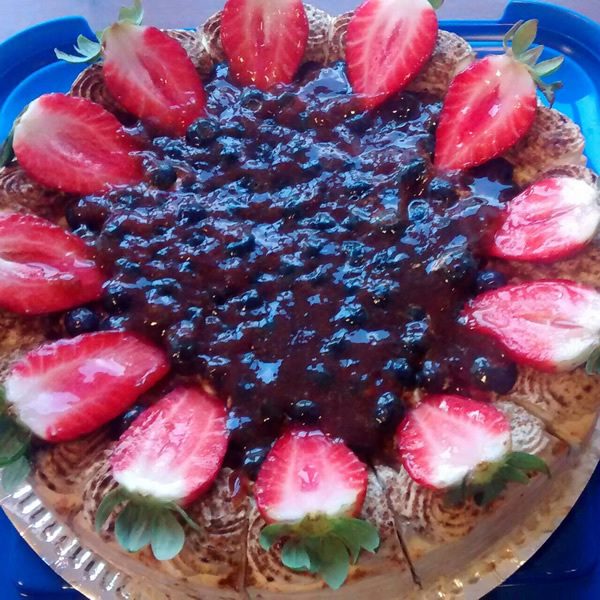 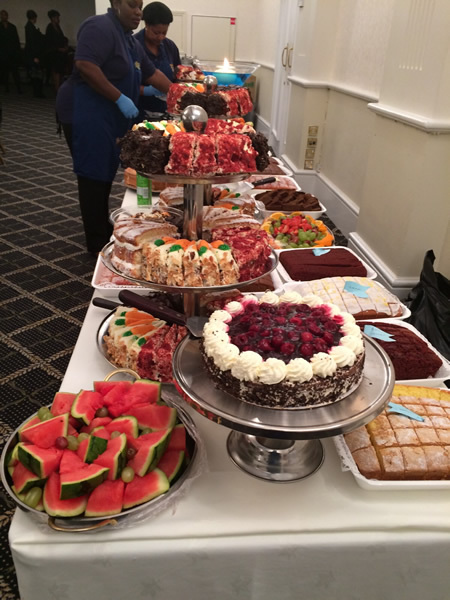 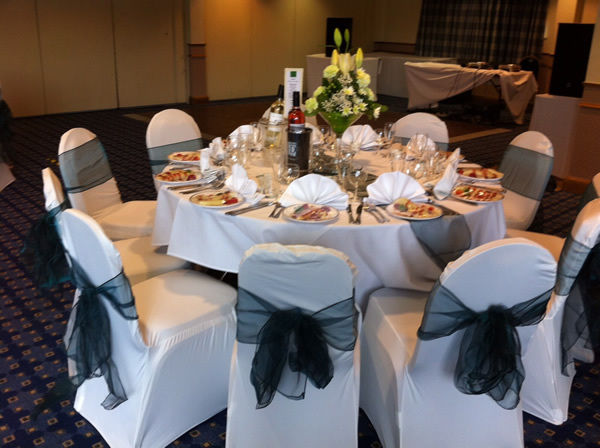 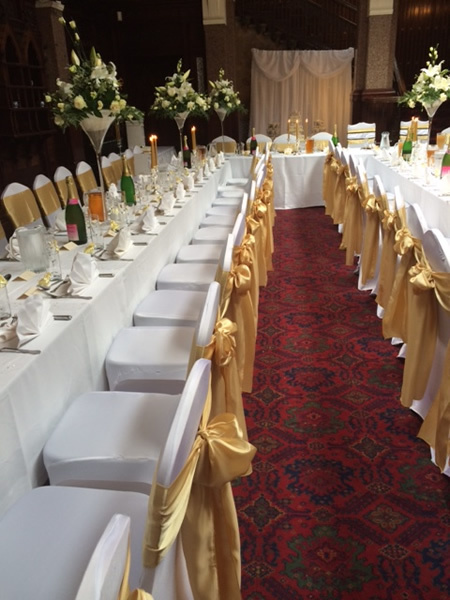 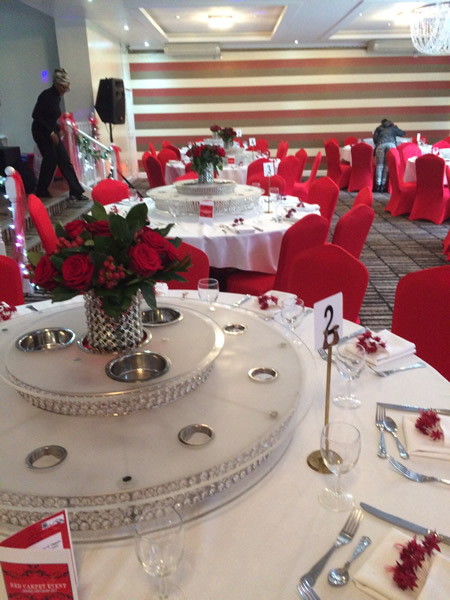 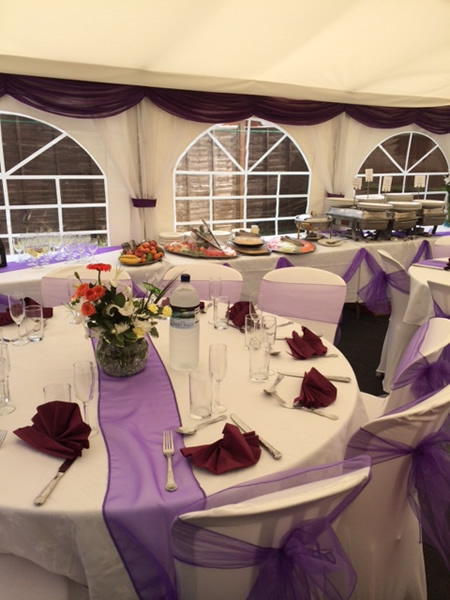 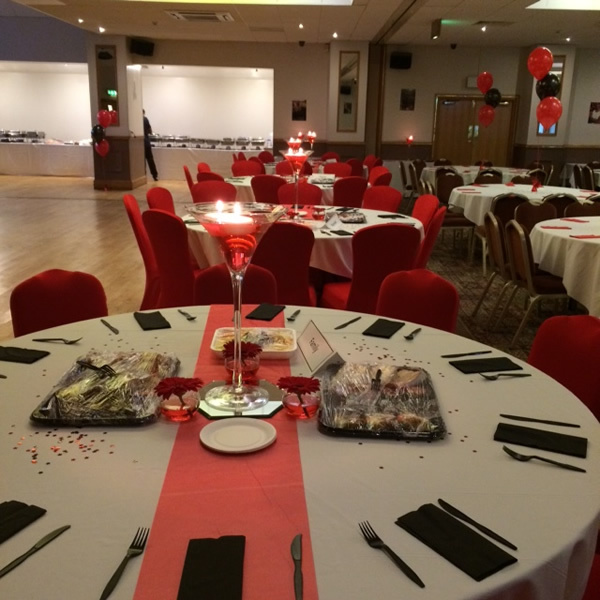 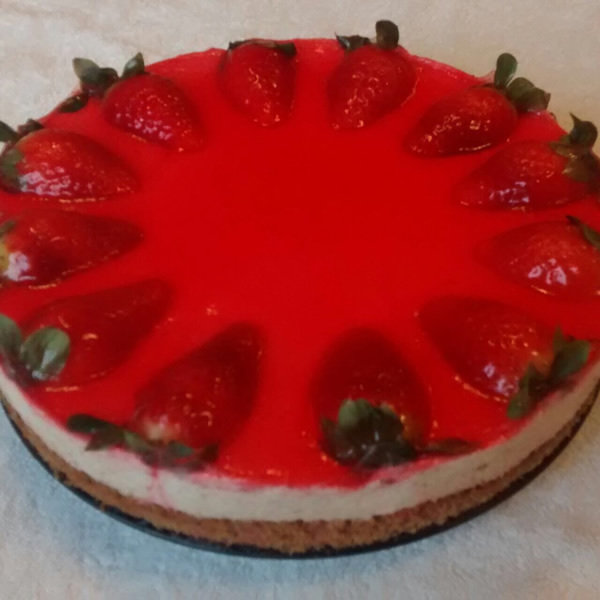 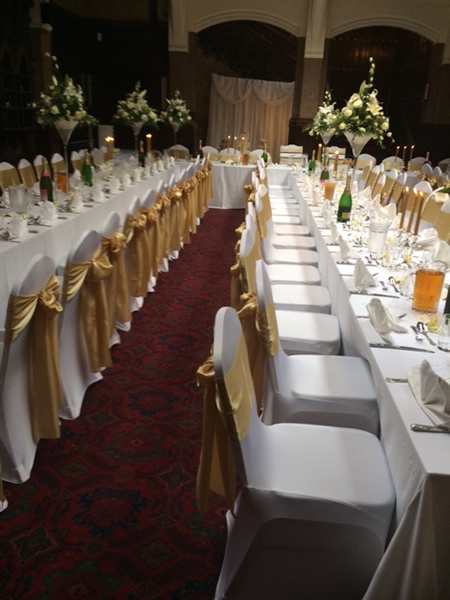 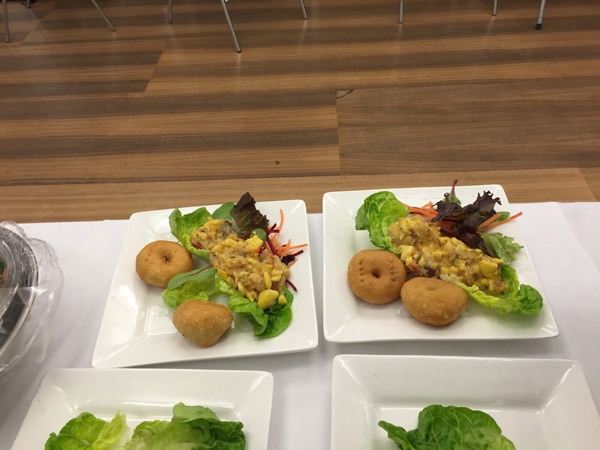 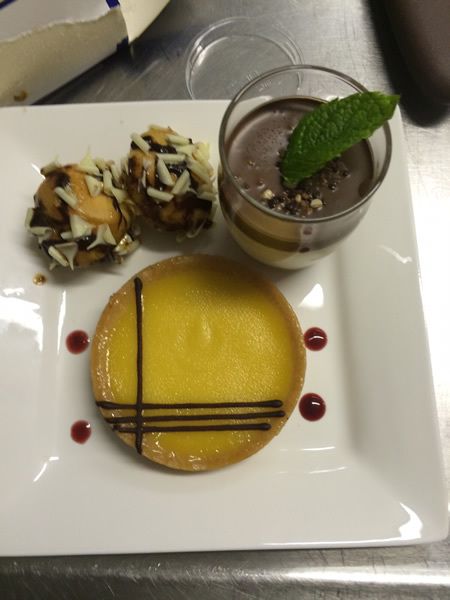 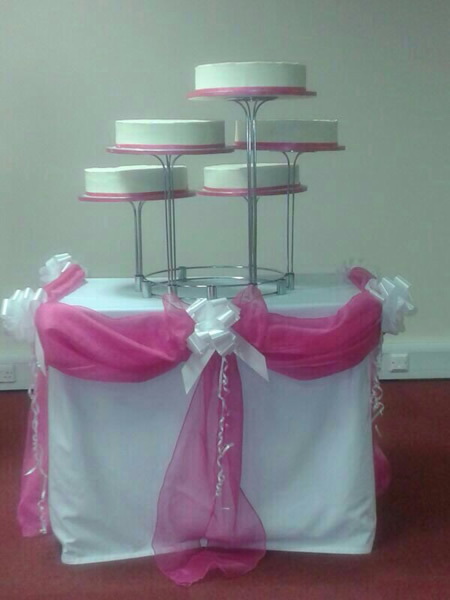 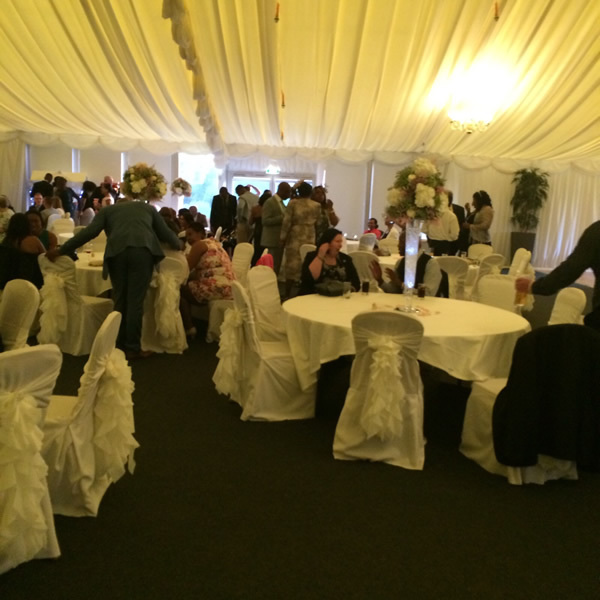 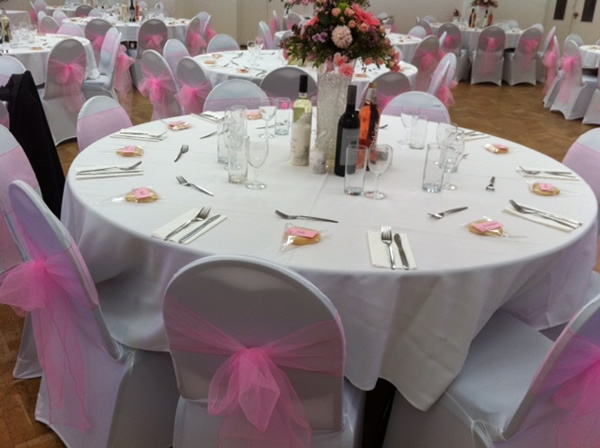 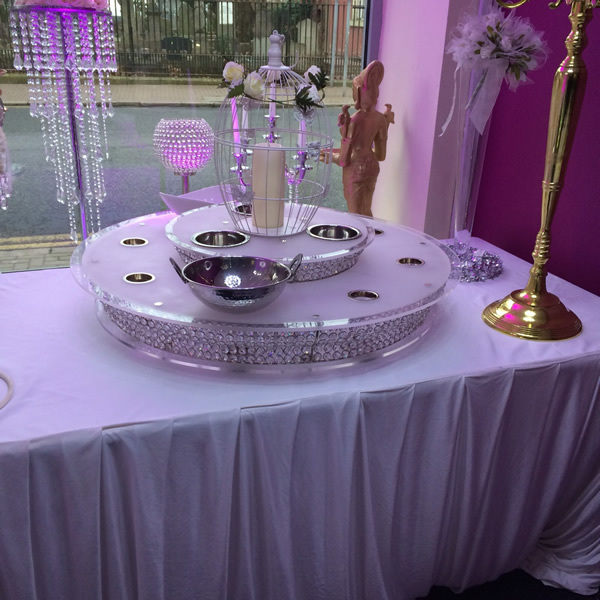 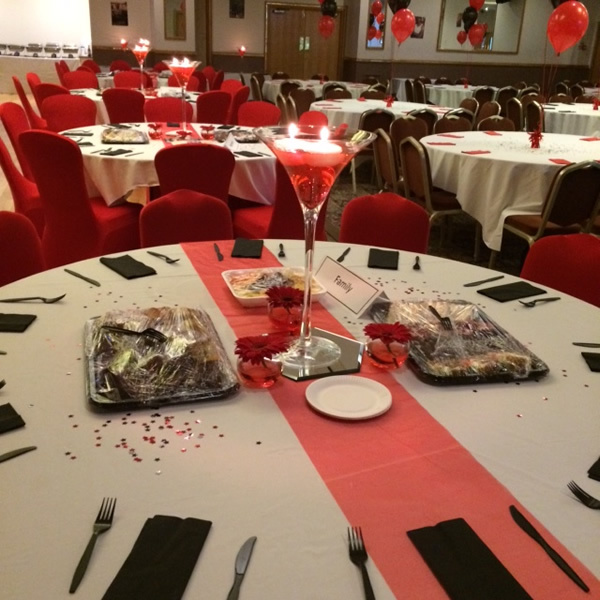 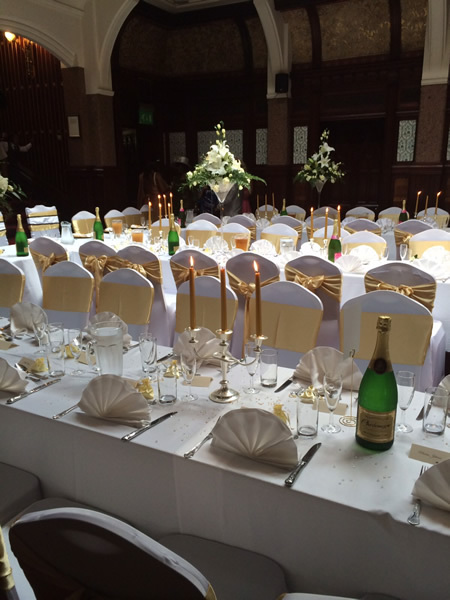 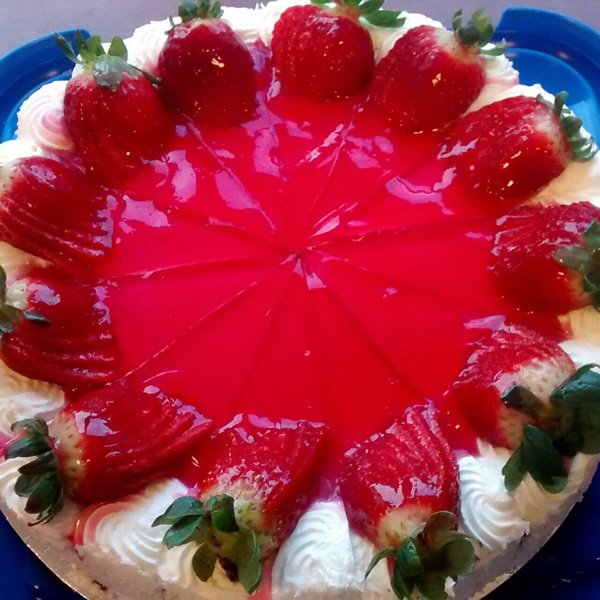 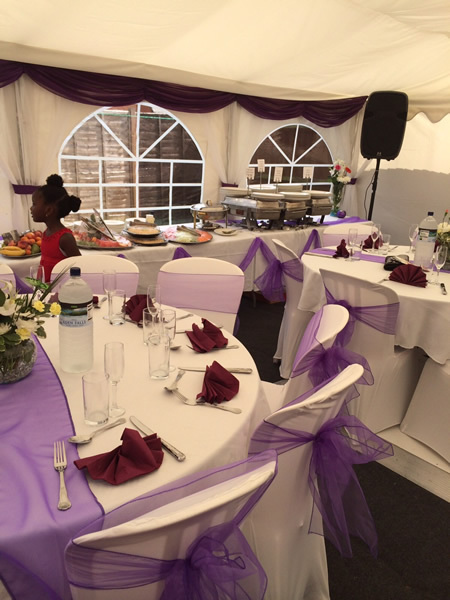 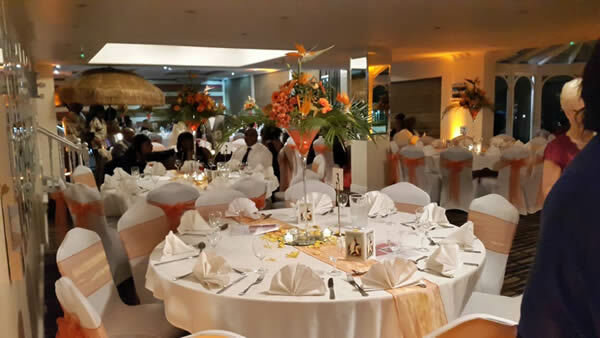 Angies Catering Services Limited based in Birmingham offers a professional catering service covering business meetings, weddings, funerals and special occasions of all types. 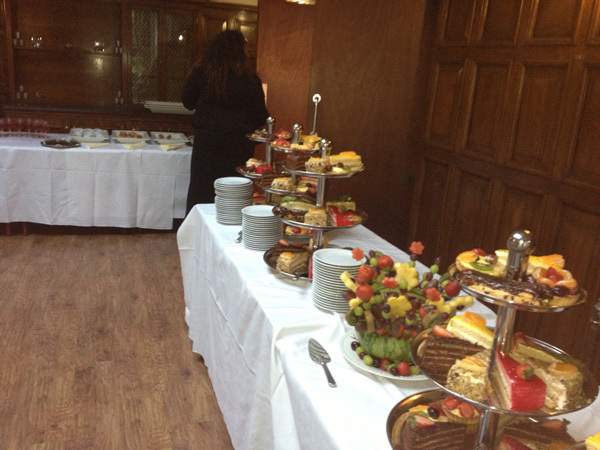 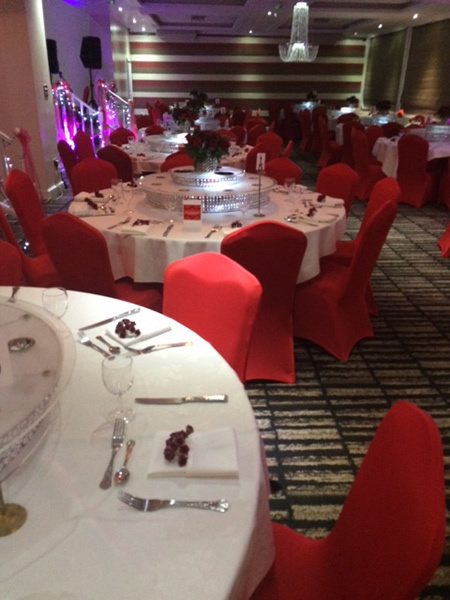 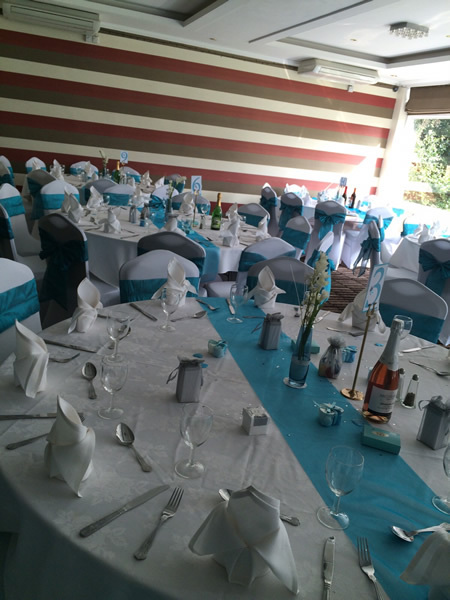 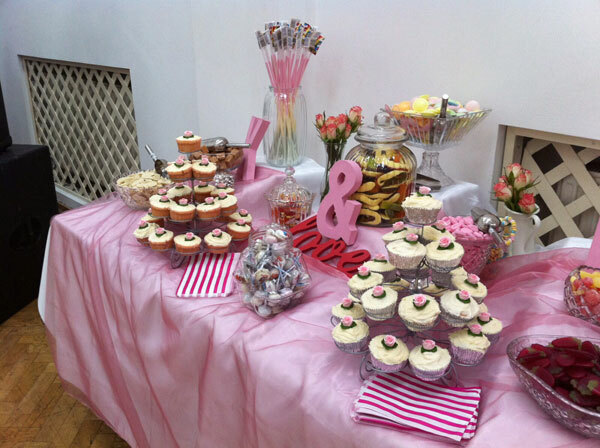 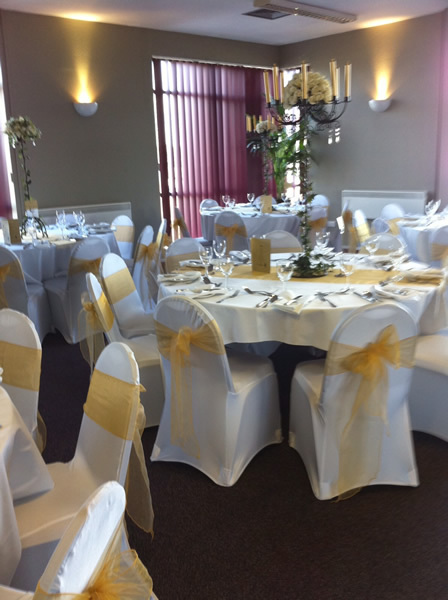 We have a range of catering menus to suit most budgets from light buffets to more formal sit down menus. 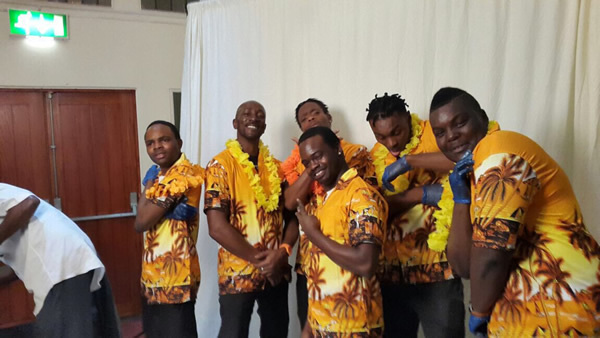 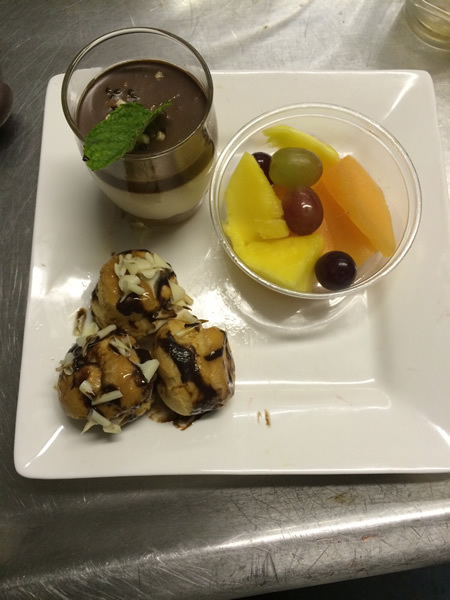 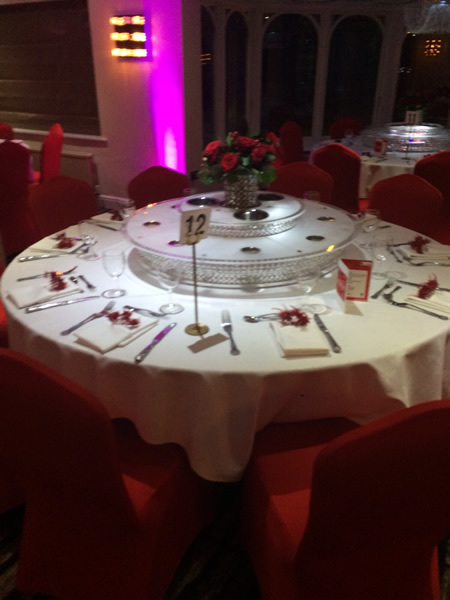 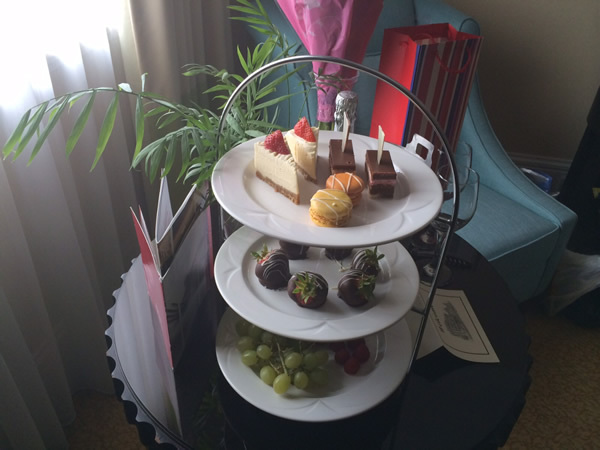 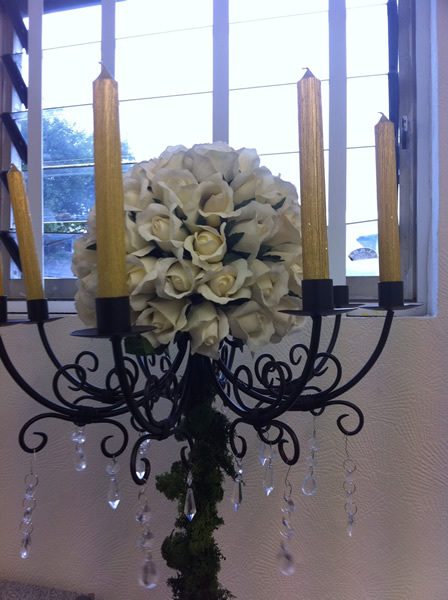 We are happy to discuss your particular requirements and can design a menu to suit your particular event. 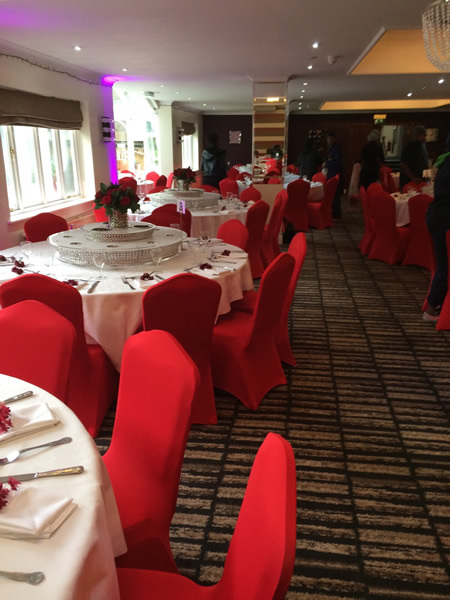 Here are just a few images to showcase the types of food and events that we can cater for.For more information on our catering services in the Birmingham and surrounding areas call Angie now on 0121 359 5818. 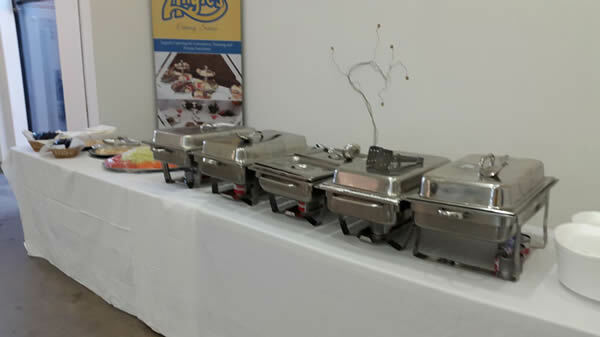 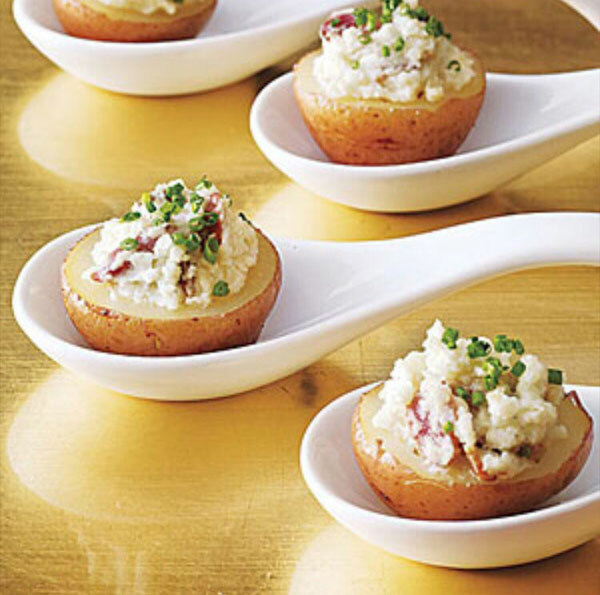 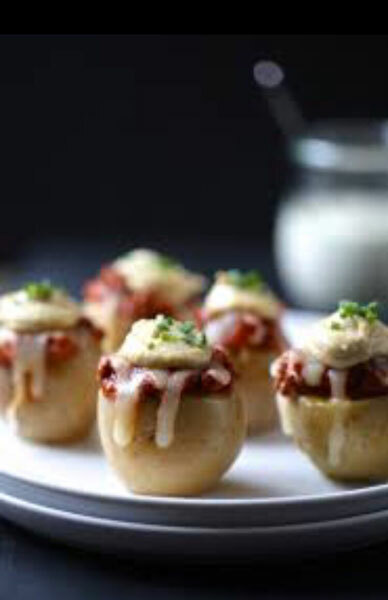 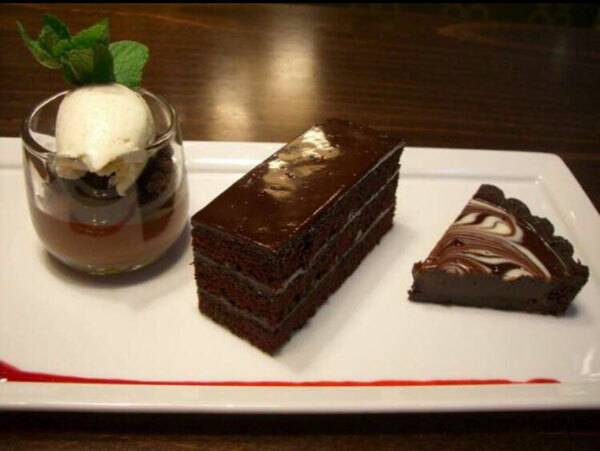 With over 25 years experience in the catering industry, we pride ourselves on providing a reliable high quality catering service at a competitive price.